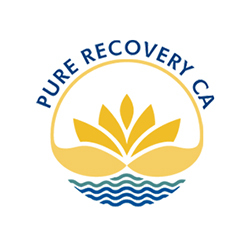 Local Psychiatrists, Counselors, and Psychologists in the Ventura County, CA Area. 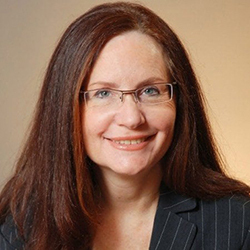 Dr. Relly Nadler offers cutting-edge managerial and executive business coaching and training integrating emotional intelligence, peak performance, positive psychology and neuroscience strategies for developing leaders. 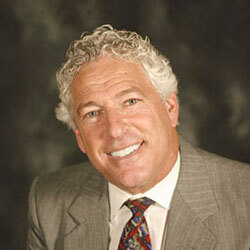 He provides leadership coaching in Fortune 500 companies to executive coaching in family businesses.